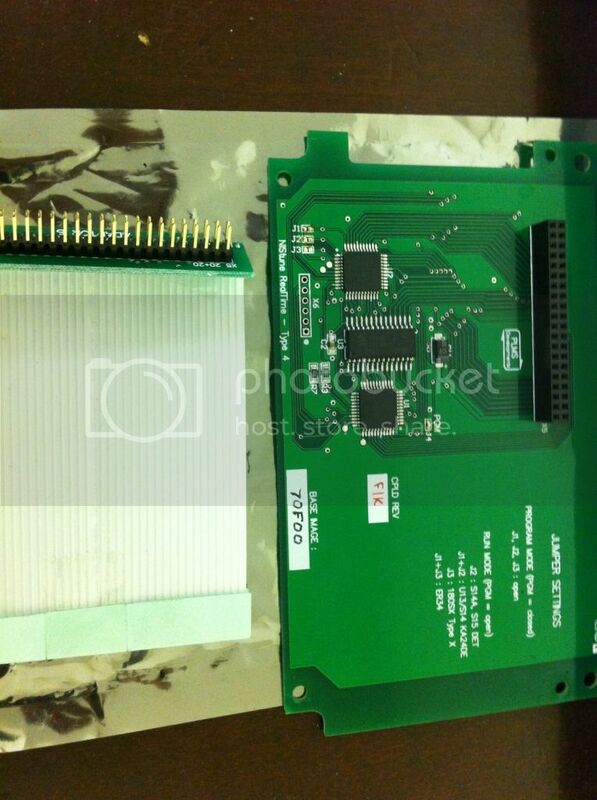 First up is my nistune type4 board used in a S14 KA ECU. 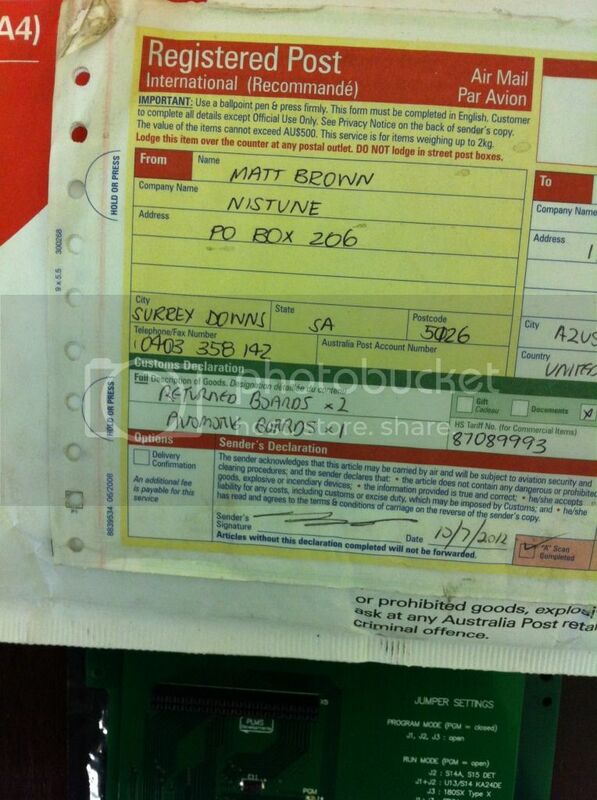 Just got it back from Matt Brown (nistune). It was sent to nistune for official tests/conditioning and a new cable prior to sale. 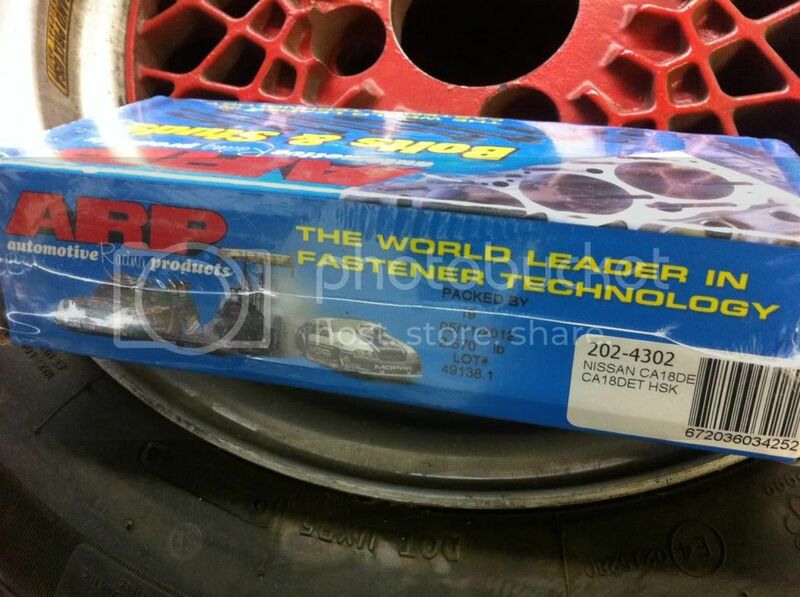 AVP sell for $280 + new. Nistune Type 4 Board Only with new board connection. 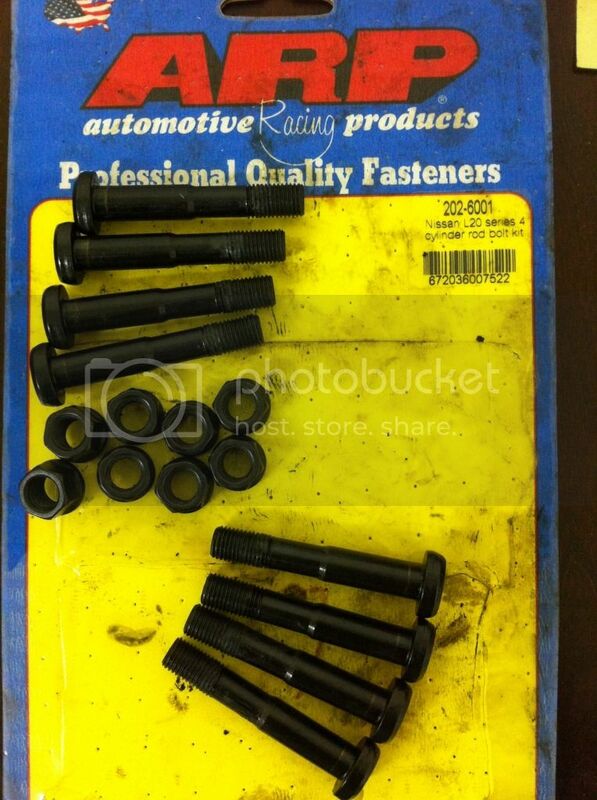 ARP 202-6001 Rod Bolts for L20 or All KA Rod Applications (I have recon rods available as well). Open package.